The event took place on Jan. 28 in honor of former teacher Jody Harvey. 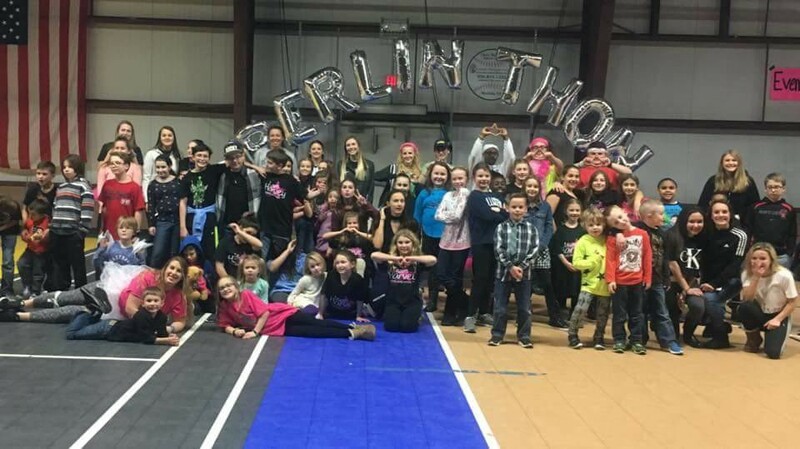 Berlin community families gathered to help kids fight cancer at Dance-a-THON on Jan. 28 and raised over $6,000. The event took place at the Berlin Recreation Center and was held in memory of former Berlin Community Elementary School teacher Jody Harvey, who passed away from cancer. 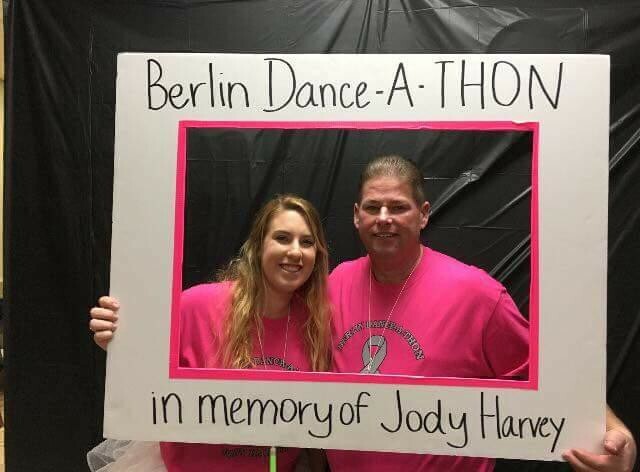 Stephanie Harvey and her dad, Kevin, having fun at Dance-a-THON in memory of her mother and his wife, Jody Harvey. All proceeds went to Penn State Brandywine benefiting THON, the world’s largest student run philanthropy, helping kids fight cancer and supporting the families affected.